Fundraiser by Carmen Cano : Hurricane Harvey Help!! Hello, I am Carmen Cano, current resident of Houston, TX, and first time homeowner. This campaign is for my family and I to be able to live in our home without worry. 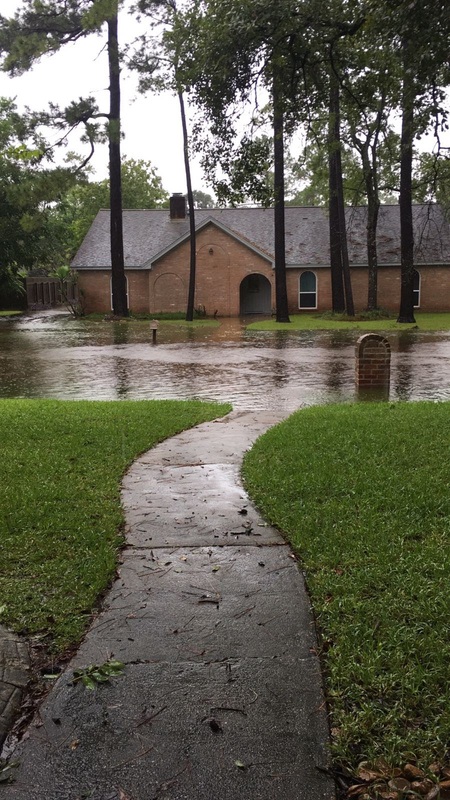 When Hurricane Harvey hit the city and the flooding started in my neighborhood, I fled to the safety of family. In the meantime, the waters rose up from the back of the neighborhood to overtake the street and home. 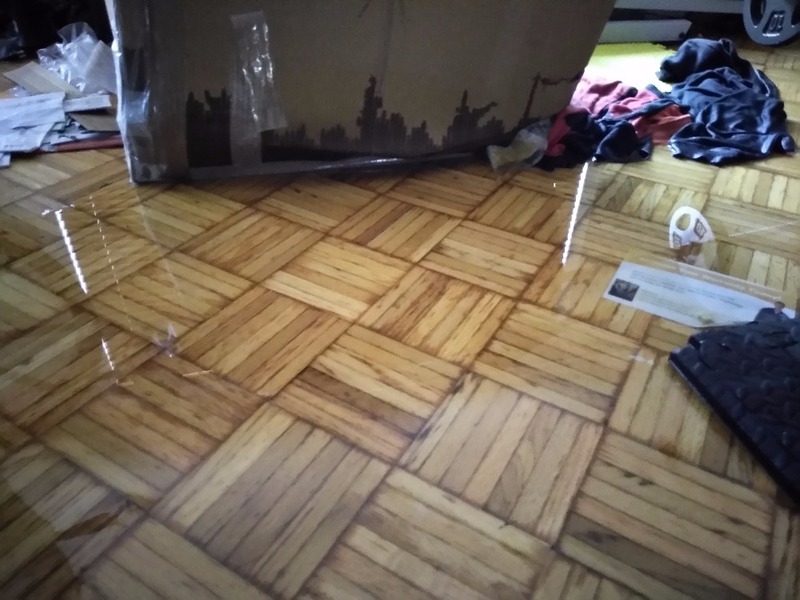 While the water level was luckily not very high at three inches, it was enough for the dirty water to destroy everything it touched and, most importantly, ruin the old wooden flooring and soak into everything. As a self-employed artist who works predominantly via the internet with a presently unemployed husband and sick mother-in-law, no savings and about $300 in the bank, this has not been an easy time. No power or internet has meant no work, thus even less money. Once power returned and I was able to get back to the house with flooding having receded, everything began to sink in. As cleanup of the house has progressed and I have learned that all doors in the house and some of the baseboards have swollen to near ruin. Wooden floor panels are buckled or buckling still and have to be removed, which is slow going. Some furniture is ruined and has to go due to moldering already. Some clothing and bedding salvageable, some utterly lost. 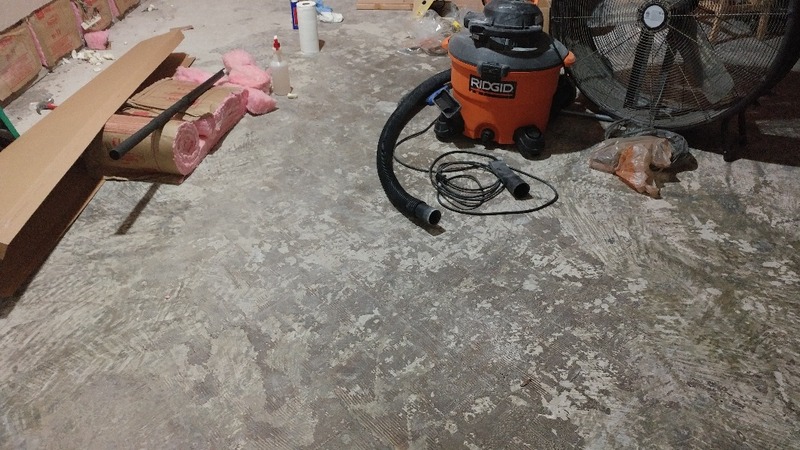 This is all not to mention the smell from the flood and what mold has been seen on the glue in the floor (and immediately sprayed to kill it) as floor tiles are removed. Add to that the latest tidbit of knowledge that water seeps through walls, into drywall and insulation and that it all needs to be cut out and replaced. Things my family and I know nothing about. Things that I have no money for whatsoever. 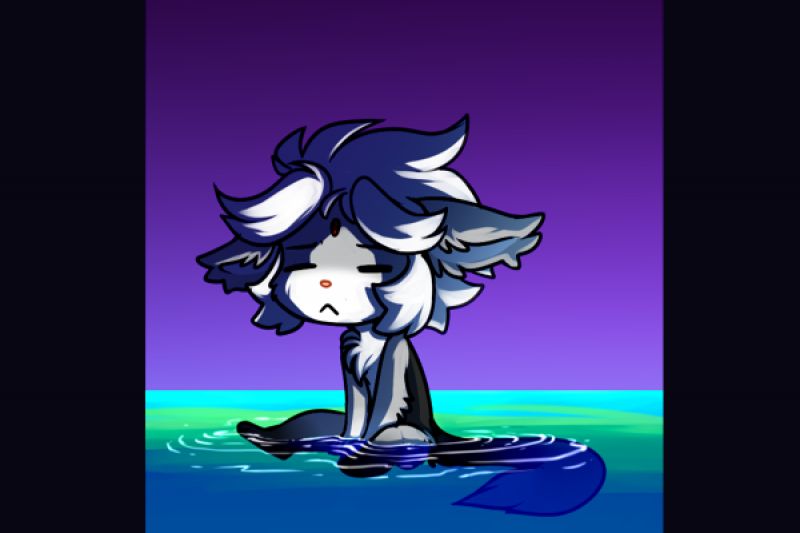 Everything I do goes to getting by month-to-month, meaning none of this has any hope of being met. FEMA has been applied to but there has been no news whatsoever and something has to be done, especially now that they understand the problems run far deeper and immediate than previously. These funds will all be used to hire a mold remediation company, replace all the wood tiles in the entirity of the home (and if necessary, also the dry wall and insulation for any water that seeped into the walls), replacement of vital furnishings and aquiring of food. All money will be sent to myself through Paypal. This is where you come in. Any help is appreciated. 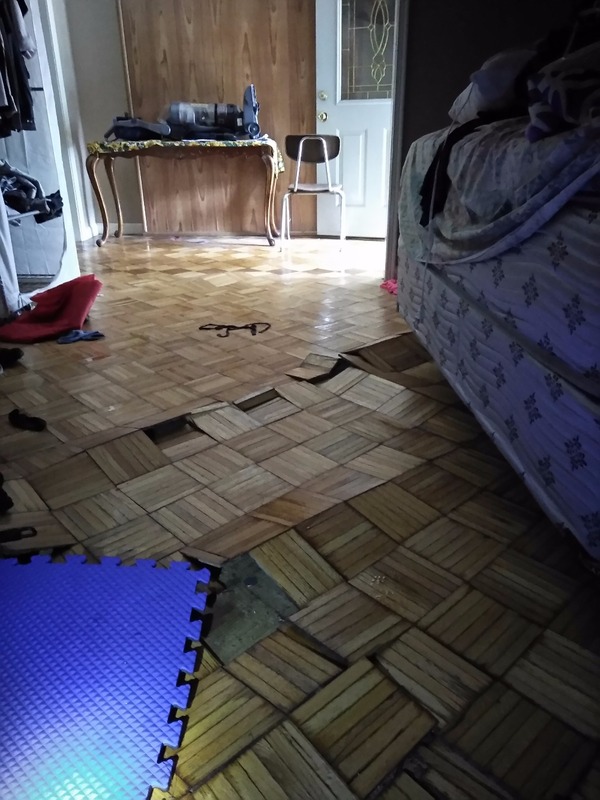 The money being asked for will go to getting in a professional to inspect for mold, to mitigate the damage and hopefully restore the home (ie: new, hopefully flood proof tile? drywall and insulation). Anything above the cost of the professional will go towards the costs of other associated materials (Dehumidifier, etc). It's been several months, and I figured that it was time for an update..this is the current . As you can see the wood flooring is all gone, torn up.. and now comes the work of stripping the glue and eventually cement polish to smooth it out. We are still in need of help for that last part.. The rental machines are a per day thing. This is only one part of the room.. Any bit of help would be greatly appreciated! Thank you so so much for all the help so far! I want to thank every single one of you whom have donated so far! I appreciate every single donation that has come in! At the moment I have come in contact with a company that specializes in restoration/cleaning after a flood, as well as mold remediation.. now it's just a waiting on on when they will call me back for an estimate (you can imaging that they are very busy at the moment) no news yet on FEMA..so right now, it's all up in the air. We are still in the cleaning process! Slow going, but we are getting there. Thanks again!